Andorra is a sovereign landlocked microstate in Southwestern Europe, located in the eastern Pyrenees mountains and bordered by Spain and France. Andorra’s official name is the Principality of Andorra and also called the Principality of the Valleys of Andorra. Catalan is the official language of Andorra.Although Catalan is spoken in Spain, France and Sardinia, Andorra is the only country in the world to recognise it as its official language. Andorra is the sixth-smallest nation in Europe, having an area of 468 square kilometer (181 square miles) and a population of approximately 85,000. Andorra la Vella is the capital of the Principality of Andorra.Being at an elevation of 1,023 meters (3,356 feet), it is the highest capital city in Europe and a popular ski resort. 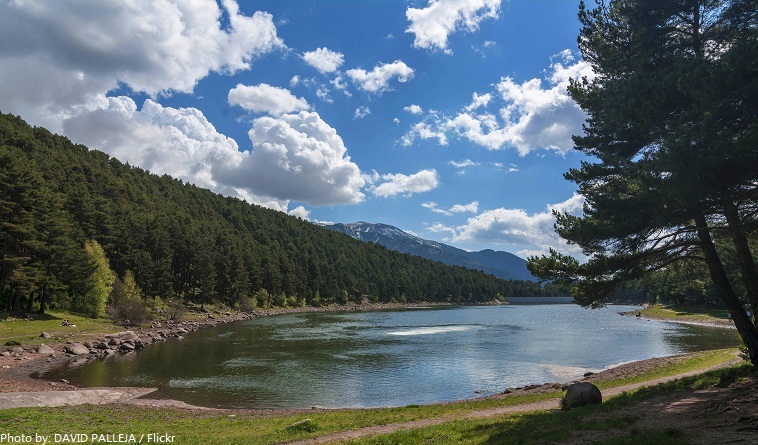 Lake Engolasters, in the Encamp parish of Andorra, is an oblong shaped lake at an elevation of 1,616 m (5,302 feet).Formed in a glacial depression. 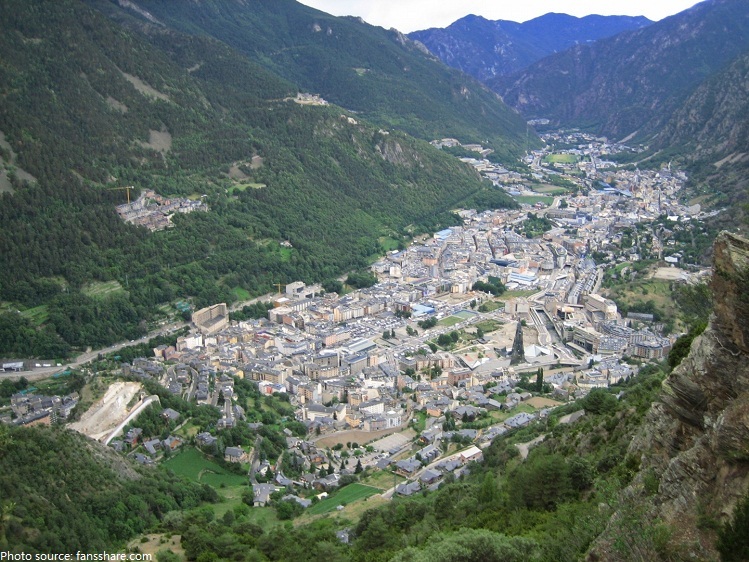 It is located close to Andorra La Vella, the capital of Andorra. 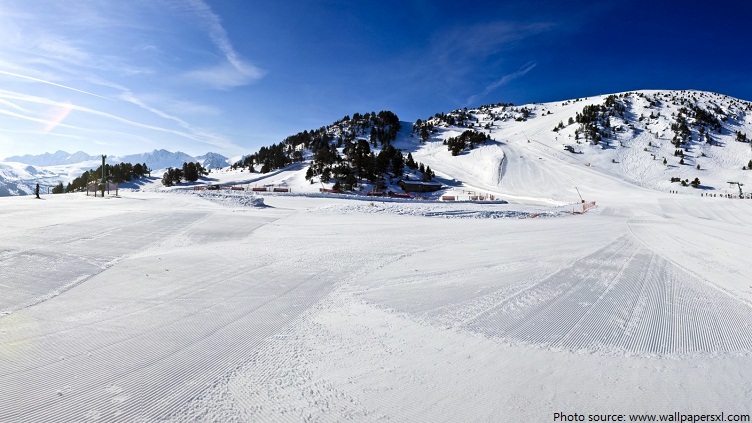 The Vallnord domain, located in the northern-most valley of Andorra, combines three quite different ski resorts: Arcalis, Arinsal and Pal, which together offer skiers an exceptional variety of quality skiing. Andorra consists predominantly of rugged mountains, the highest being the Coma Pedrosa at 2,942 meters (9,652 feet), and the average elevation of Andorra is 1,996 meters (6,549 ft). The cultural landscape of Madriu-Perafita-Claror Valley offers a microcosmic perspective of the way people have harvested the resources of the high Pyrenees over millennia. Its dramatic glacial landscapes of craggy cliffs and glaciers, with high open pastures and steep wooded valleys, covers an area of 4,247 hectares (10,494 acres), 9% of the total area of the principality.The valley was designated a UNESCO World Heritage site in 2004. 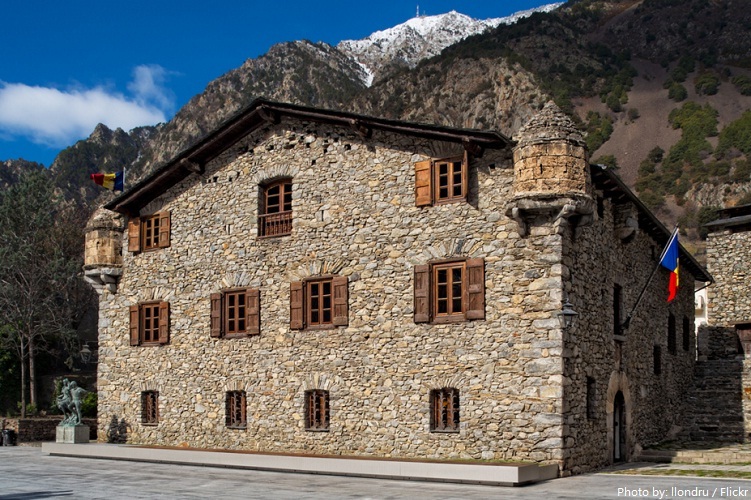 Casa de la Vall, popularly known as the ancient seat of the government is one of Andorra’s most popular tourist destinations.It was built in 1580 as a manor and tower defense by the Busquets family. In 1702 it was acquired by the Consell de la Terra. 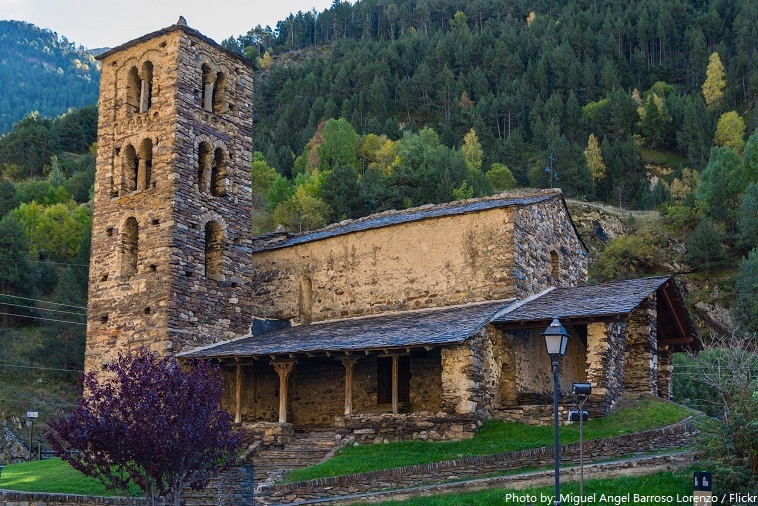 A little way north of the little village of Canillo is the church of Sant Joan de Caselles. Considered one of the country’s finest Romanesque chapels, this splendid old stone building dates from the 11th century and contains many interesting features, most notably its fine interior decorated with excellent frescoes, as well as a retablo, St. John and the Apocalypse, dating from 1525. 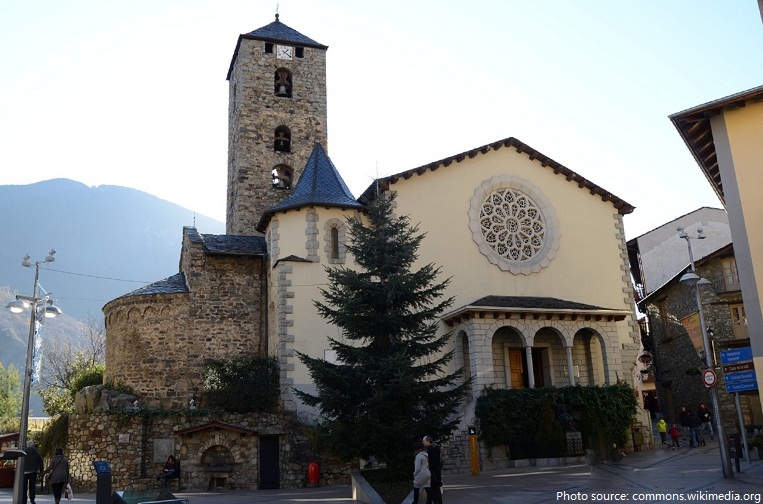 Església de Sant Esteve is a church located on Plaça del Príncep Benlloch in Andorra la Vella, Andorra.It was built in the 11th-12th century and then restored in the 20th century. 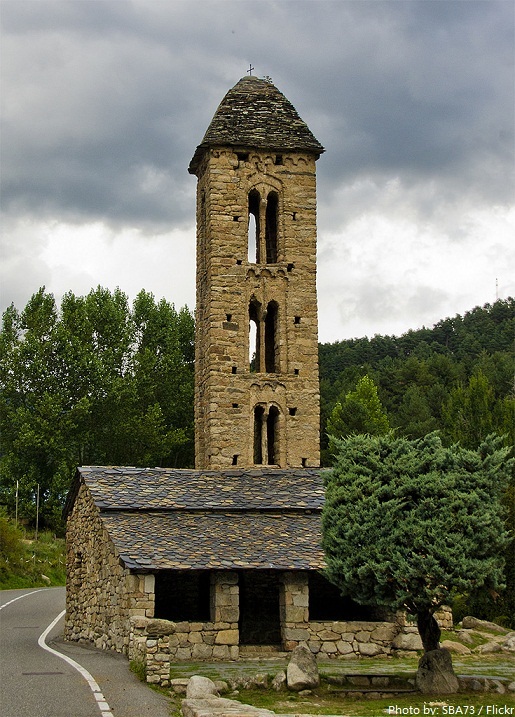 Església de Sant Miquel d’Engolasters is a church located in Engolasters, Escaldes-Engordany Parish, Andorra.It was built originally in the 11-12th century. 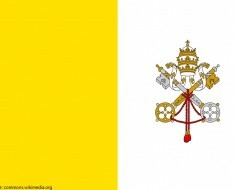 For 715 years, from 1278 to 1993, Andorrans lived under a unique co-principality, ruled by French and Spanish leaders (from 1607 onward, the French chief of state and the Spanish bishop of Seu d’Urgell). 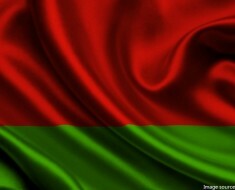 In 1993, this feudal system was modified, with the titular heads of state retained, but the government transformed into a parliamentary democracy. In the late 20th century, Andorra became a popular tourist destination. 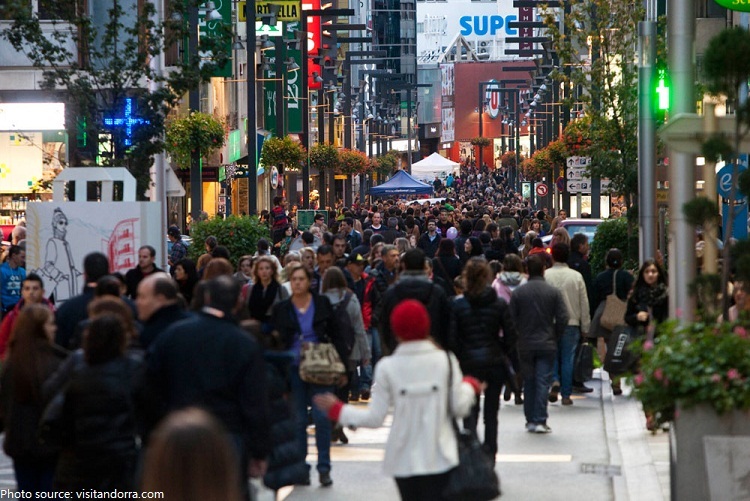 An estimated 10 million people visit each year drawn by the winter sports, summer climate, and duty free goods. 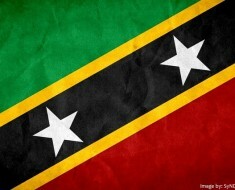 The economy is based on tax-free shopping, tourism, and international banking. There is virtually no unemployment in Andorra. 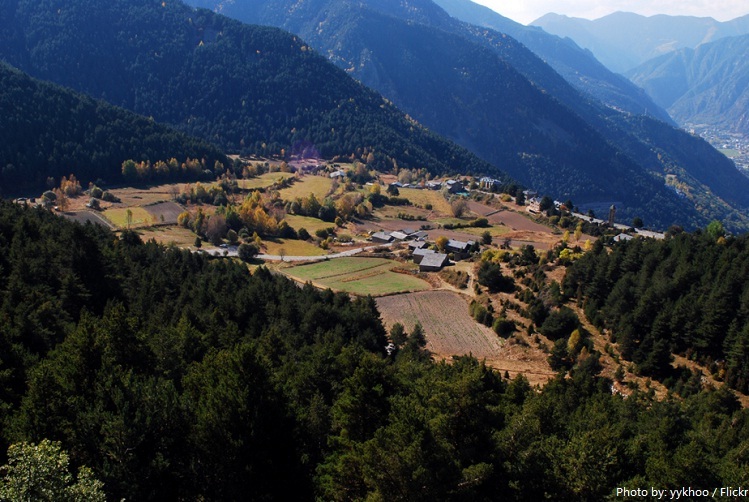 Because of Andorra’s mountainous character, only about 2% of the land is suitable for crops. 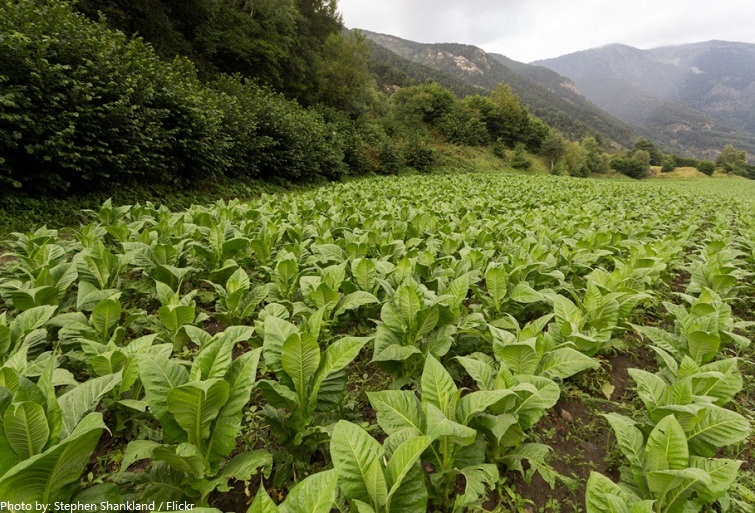 Tobacco, the most distinctive Andorran crop, is grown on the best lands. Andorran tobacco is usually mixed with eastern tobaccos, because of its strong quality. There is no official army in Andorra. 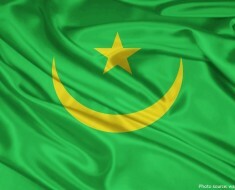 They are protected by France and Spain. However, when emergencies arise 3 within Andorra all men between the ages of 21 and 60 are required by law to serve and defend. By law the male head of each family in Andorra is required to own a gun in case of attack or emergency. 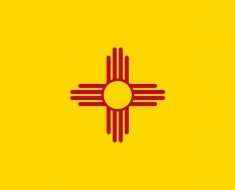 There are, on average, 300 days per year of sunshine. Andorran cuisine is a mix of cookery traditions of the neighboring countries: Spain and France. Andorra has no airports and no rail system, but possesses an excellent road system. Free healthcare is provided by the government for all individuals that are employed. 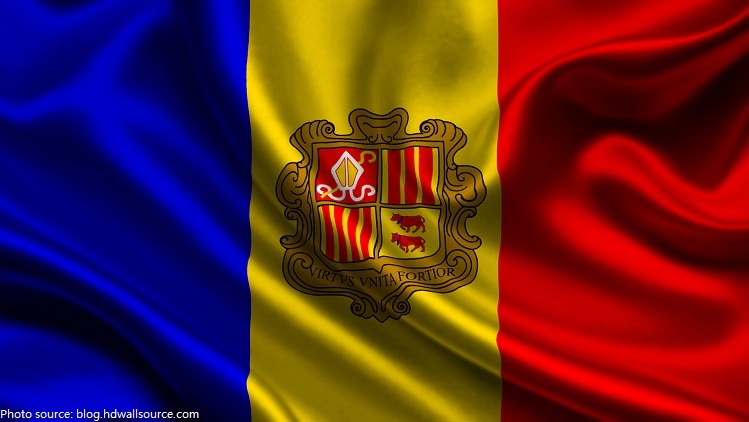 In 2013, the people of Andorra had the highest life expectancy in the world at 81 years, according to The Lancet. 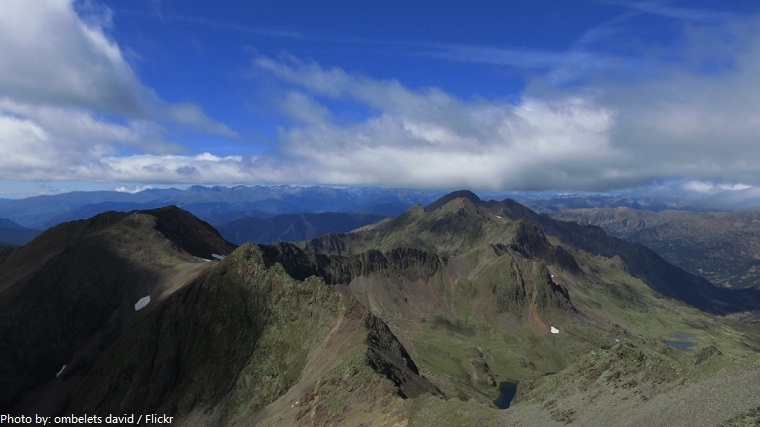 Nice article: ) This article is perfect for these who take an interest in Andorra. Have a look at this site https://eduessayhelper.org/blog/education-iandorra.html, here you can find some information about Andorra’s education system.